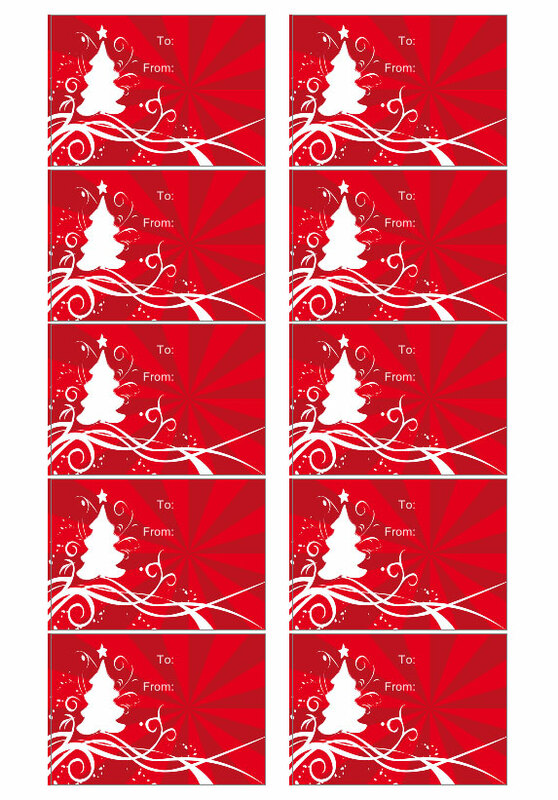 Create awesome custom cards for the holidays. 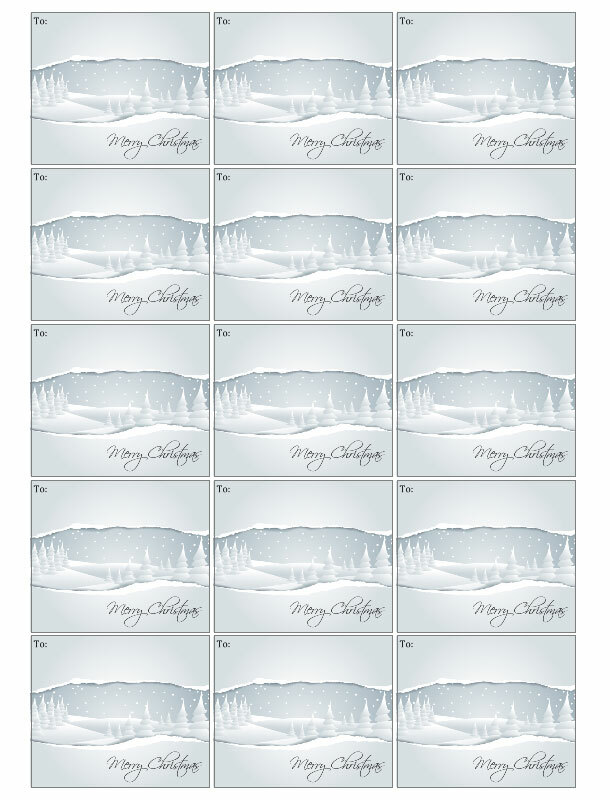 Now your Christmas gifts become even more personal. 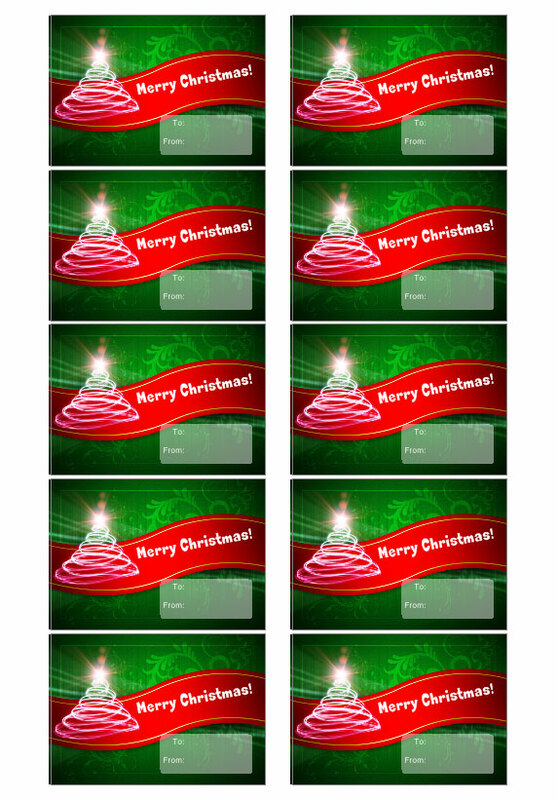 Create custom Christmas cards with Labeljoy! 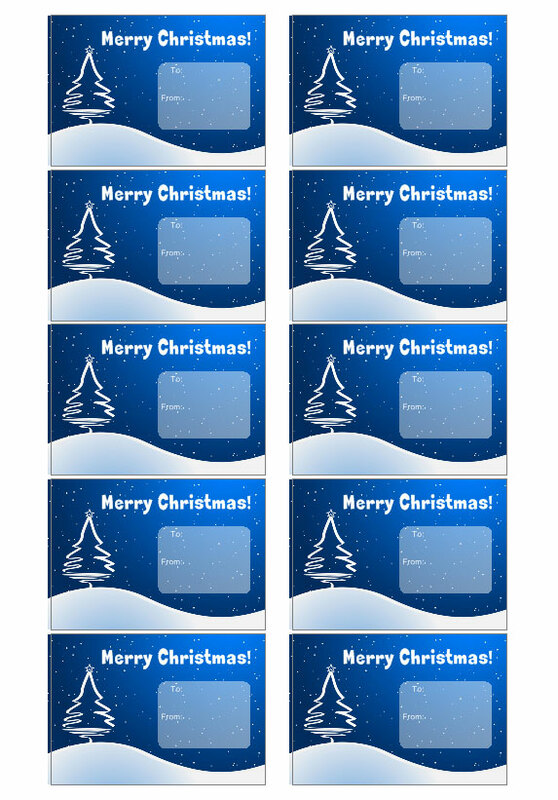 Create your customized Christmas gift tags with Labeljoy! 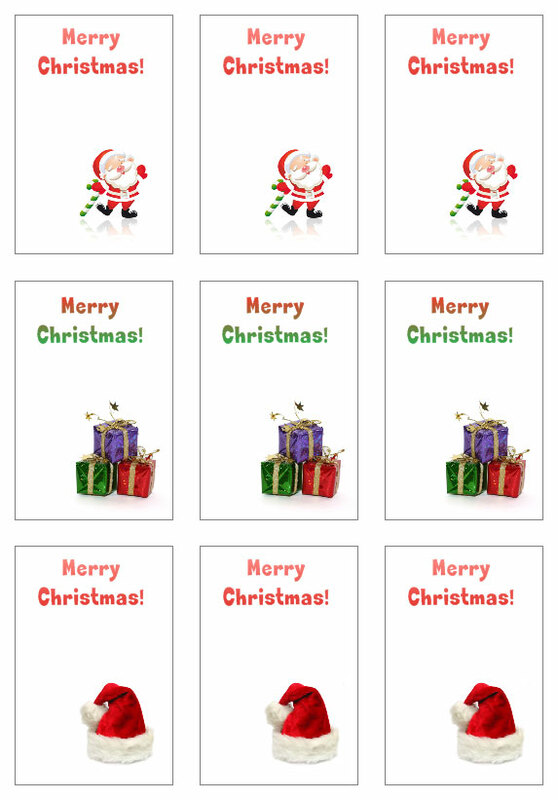 With Labeljoy you can design your Christmas cards in just a few simple steps. 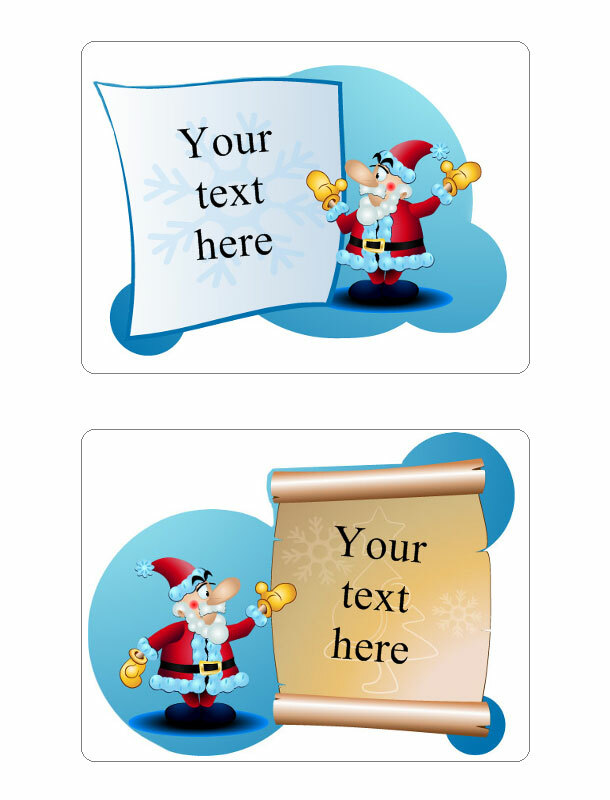 Download the template of a Christmas card and customize it. 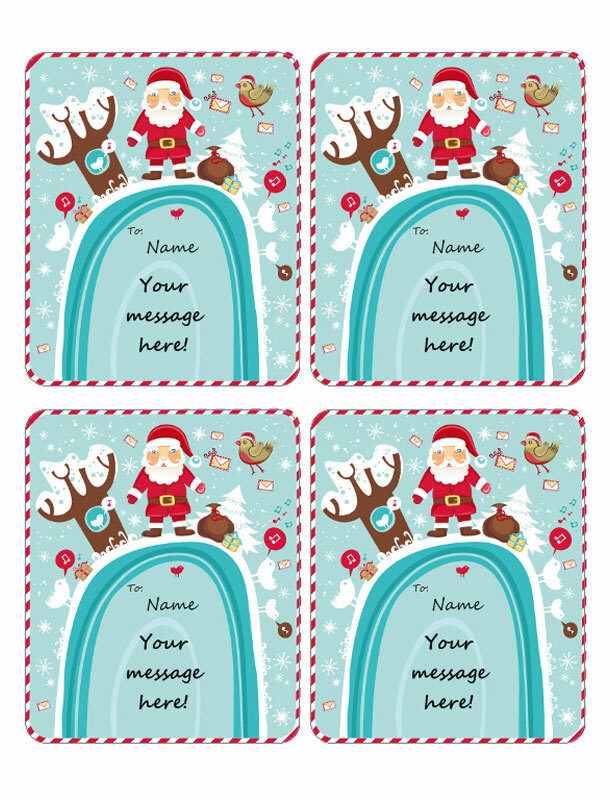 Or create custom Christmas cards and tagsby adding text, images, and graphic effects and “have yourself a very special Christmas”! You can easily import names and addresses from external databases such as Excel, text files, or your Outlook Address Book. 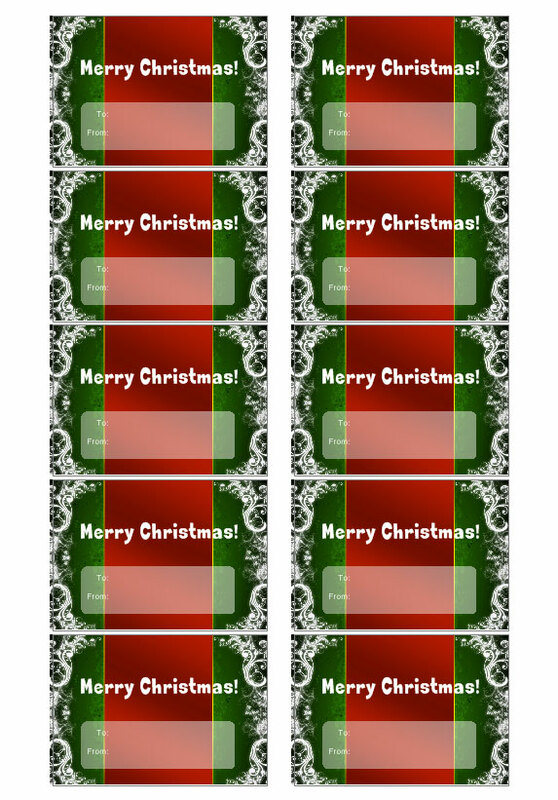 This helps you save time and makes sure that everyone gets their own personal Christmas card.